On one level, Maggie Shipstead’s new novel, Astonish Me, is about professional ballet. It’s a fascinating glimpse into an unfamiliar world. Beginning in 1973, the story follows Joan Joyce, a member of the corps de ballet in a New York dance company, and her relationship with the company’s star, Arslan Rusakov, whom she has helped defect from the Soviet Union. Joan, unlike her roommate Elaine, never succeeds as a soloist and ends up marrying her childhood sweetheart and teaching ballet. She does, however, raise a son who becomes a tremendously talented dancer. But I think there’s a common experience among writers and dancers (and probably most artists) of what it’s like to spend all your time trying to do something that’s extremely difficult, something that requires a massive amount of practice and dedication and might give you a rush of satisfaction one day and then leave you feeling utterly defeated the next. It’s a precarious way to live. Often, artists are forced to come to terms with their limitations — particularly in ballet, because of the extreme physical requirements. 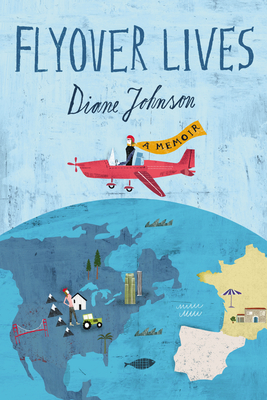 When Joan, who knows she will never achieve real success, becomes pregnant and retires from ballet, she feels she has escaped: “For the first time she can remember, she is not afraid of failing, and the relief feels like joy”. She always has the lingering feeling, however, that the artist’s path is somehow superior to hers — a feeling that is shared by those close to her. Sometimes he has an urge to remind them that he is the only one with a college degree, let alone a doctorate, that he knows things they don’t, but he resists. He doesn’t want to talk himself into thinking less of his family. 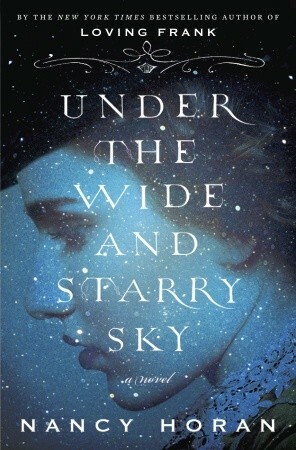 Frances and Bernard is Carlene Bauer’s debut novel but not her first book. Not That Kind of Girl is a memoir of growing up as an evangelical Christian. 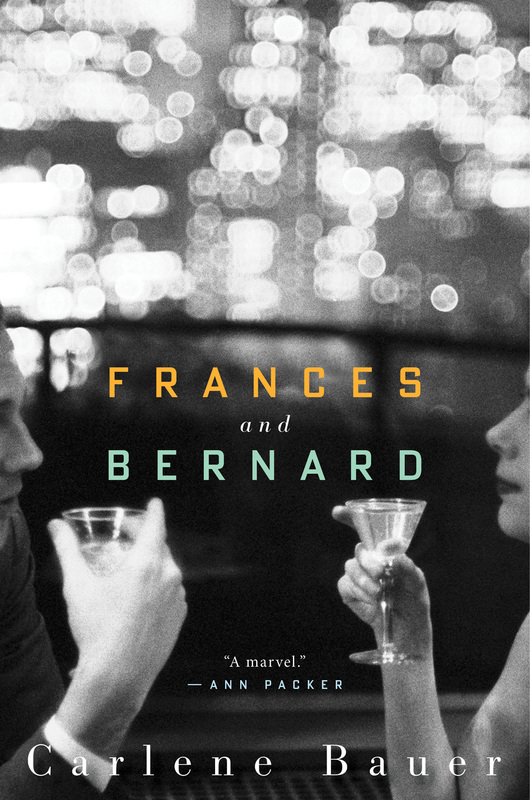 (I haven’t read it — although having read Frances and Bernard, my curiosity is piqued.) 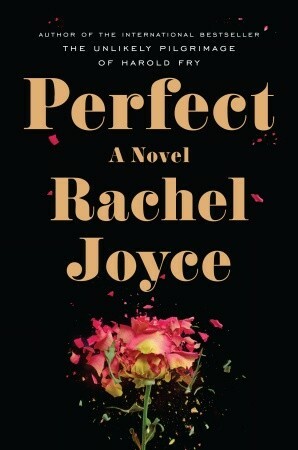 The novel is loosely based on letters between poet Robert Lowell and novelist and short story writer Flannery O’Connor. 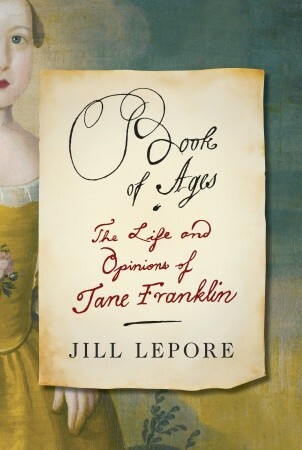 In an interview with Intelligent Life (the online culture magazine of The Economist), Bauer describes Frances and Bernard as a follow-up to her memoir: “God makes another appearance. As do two writers, one male, the other female, who have a lifelong friendship that might be love.” Frances and Bernard is an epistolary novel — some of the letters are between the two protagonists, and some of them are written by these two characters to others. I saw also that Frances is perfectly suited to family life, that she swims about her people like a fish in their waters . . . she knows this about herself, that she could easily spend her days cooking, cleaning, and corralling children, that she could quite easily be charmed into a life in which she gave order to other lives, not words, and I think this is why she is so strict with herself on the point of marriage. She does not know anyone who has written and mothered, so she thinks it is impossible . . . But she needs to be in control, and she has chosen to be in control of the people in her stories. 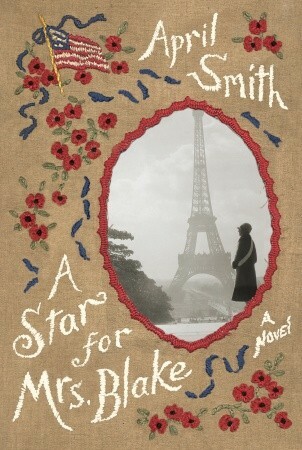 Frances and Bernard meet at an artists’ colony in the late 1950s, and soon begin writing to each other. Their correspondence is both intellectual and spiritual; Frances is a lifelong Catholic and Bernard has recently converted to Catholicism. Bernard writes, “Let’s not ever talk of work in these letters. When I see you again I want to talk to you about work, but I am envisioning our correspondence as a spiritual dialogue”. The spiritual dialogue continues throughout the novel, even after Bernard suffers the first of many manic episodes and loses his faith. How should we live? That is the question that all the best fiction asks, and that’s the question that both Astonish Me and Frances and Bernard ask. What do we owe to the people we love? How do we know what we are meant to do with our lives? How important is it that we make the most of our talents? We all have favorite characters in literature — but often, those aren’t the most likable or admirable characters. They’re usually the most interesting ones. 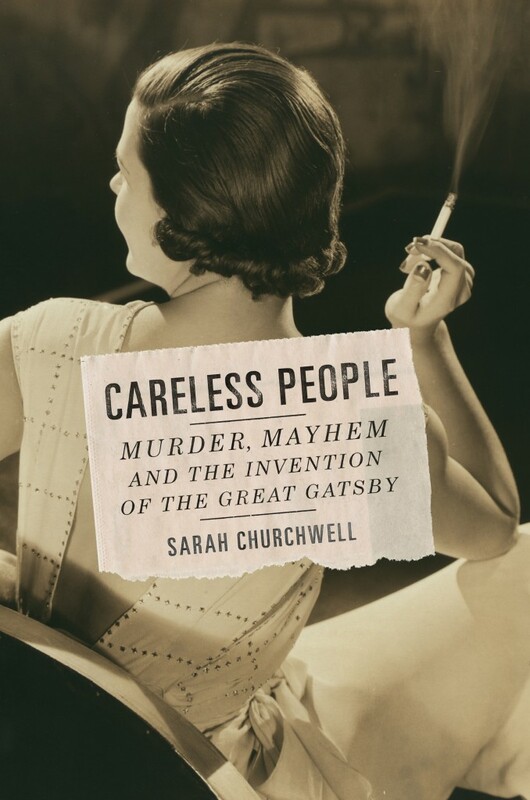 Jay Gatsby is complicated and fascinating, but would you want to have dinner with him? (Although you might want to go to one of his parties.) Holden Caulfield would probably be annoying. And who wants a friend as conniving and disingenuous as Scarlett O’Hara? In an interview with Publishers Weekly, Claire Messud (The Emperor’s Children, The Woman Upstairs) took issue with the idea that characters should be likable. When asked, “I wouldn’t want to be friends with Nora (the protagonist of The Woman Upstairs), would you? 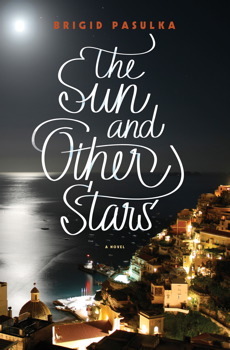 Her outlook is almost unbearably grim,” Messud answers, “What kind of question is that? Would you want to be friends with Humbert Humbert . . Hamlet . . . Raskolnikov . . .Antigone. . . If you’re reading to find friends, you’re in deep trouble. 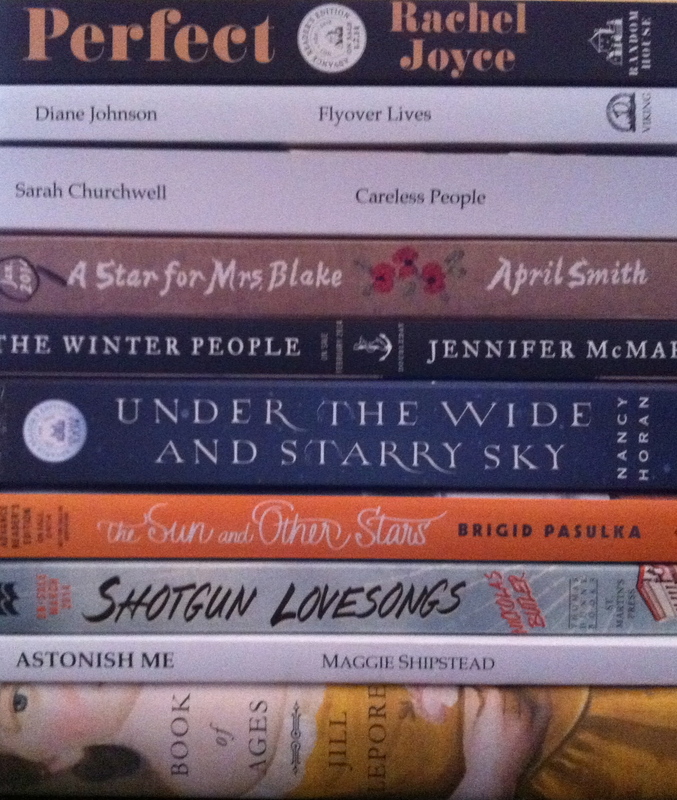 We read to find life, in all its possibilities. The relevant question isn’t ‘Is this a friend for me?’ but “Is this character alive?’ “. 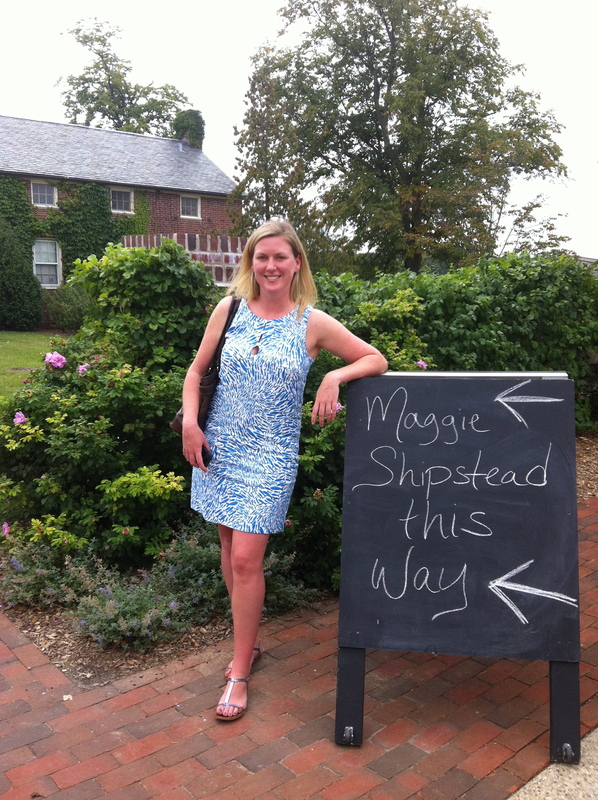 A couple of weeks ago, our store hosted a luncheon for Maggie Shipstead in honor of the paperback release of her wonderful comedy of manners, Seating Arrangements. 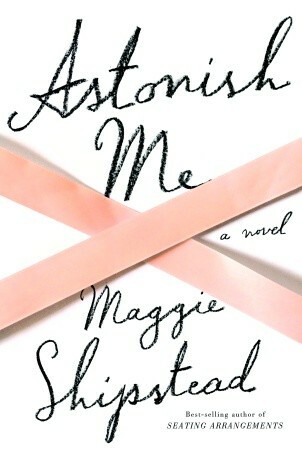 Maggie mentioned that she had participated via Skype in book group discussions of her novel and that a common criticism was that the characters weren’t likable. Seating Arrangements takes place over a single weekend, on an island very much like Nantucket, as a family of New England WASPs gathers for a wedding. Not everyone in the novel behaves well — in fact, most of the characters behave rather badly. Winn, the father of the bride, lusts after one of the bridesmaids and is obsessed with joining a golf club that won’t admit him. No, I don’t want him at my next party. A lesser writer would have portrayed Winn as a stereotypical upper-class jerk, but Shipstead makes him come marvelously alive. The runaway hit of summer 2012 was Gone Girl by Gillian Flynn — and it’s still selling so well in hardcover that it hasn’t been released in paperback yet. Now there’s a book with unlikable characters! Even Nick, the supposed “good guy” in the book, is not really a sympathetic character. Amy is the “horse thief” in the book and certainly Flynn tells us what this horse thief is like. Is that why Gone Girl has been so popular? Or is it the intricate plot with twist after twist — and that controversial ending? 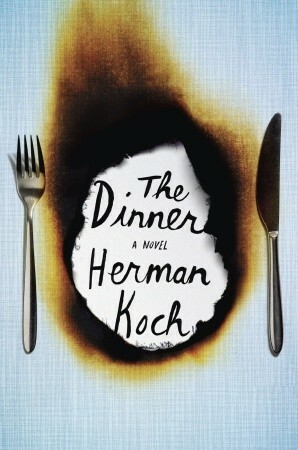 For me, The Dinner, by Herman Koch, was this year’s Gone Girl. (Actually, the Wall Street Journal calls it the “European Gone Girl“, but I thought of it first, I promise.) The entire novel unfolds over the course of a dinner at a fashionable restaurant in Amsterdam. Two couples meet to discuss a problem with their teenage sons. We gradually learn that the boys have committed a crime. But what is it? Who among the four parents is culpable? Not one of the characters in this book is someone you’d like at your dinner table. 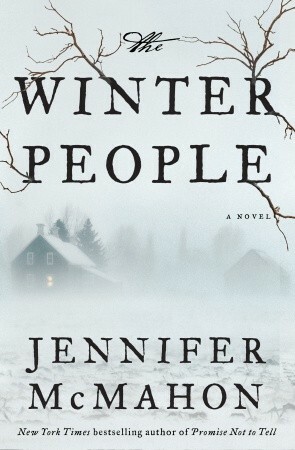 In her review of this book for the New York Times, Claire Messud says, “North American readers care inordinately that fictional characters be likable. This premise is strange, given that few real people are thoroughly nice and those few aren’t interesting. Surely what actually matters is that characters clear this vital hurdle: that they be interesting.” The characters in The Dinner clear that hurdle . . . how about a book group meeting over dinner to discuss them and their motivations? 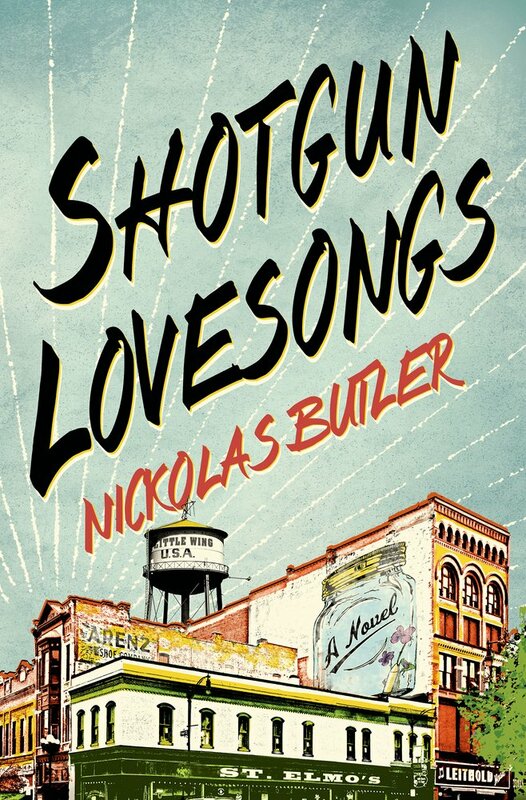 For more on likable/unlikable characters in literature, check out this link to Page-Turner, the New Yorker’s book blog: http://www.newyorker.com/online/blogs/books/2013/05/would-you-want-to-be-friends-with-humbert-humbert-a-forum-on-likeability.html.